If you’re someone who loves to try out new and interesting DIY projects, especially related to gardening, then growing your own wedding flowers is definitely a great idea for you. Is your wedding fast approaching? We know that planning a wedding doesn’t only involve a lot of time and patience, but also a lot of money. The wedding flowers industry is extremely high-priced and it can take a huge chunk of your wedding budget. If you want to save some money and also be more involved in how your wedding is going to look like, you can always try to grow your own flowers for the big day. 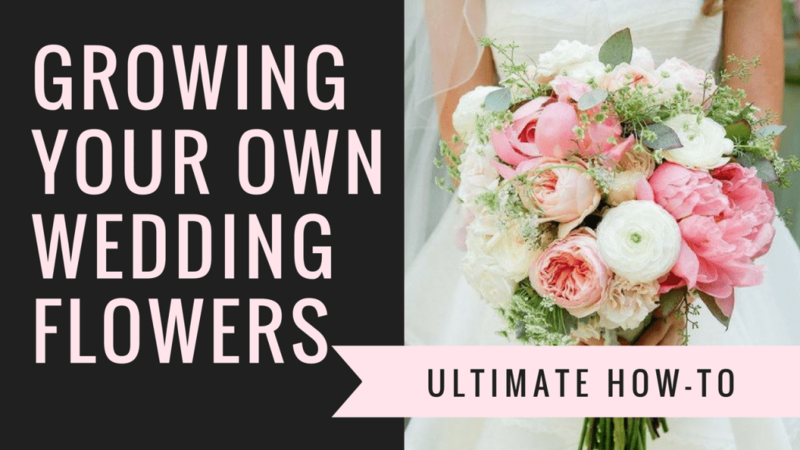 Today, we’re going to provide you with the ultimate guide on growing your own wedding flowers, from the steps you have to follow, to some useful tips and tricks. As a bonus, we thought we’d also include some lovely wedding bouquet ideas for some extra inspiration. Shall we begin? Of course, the most important step of growing your own wedding flowers is to choose the varieties that you would like your flower arrangements to contain. 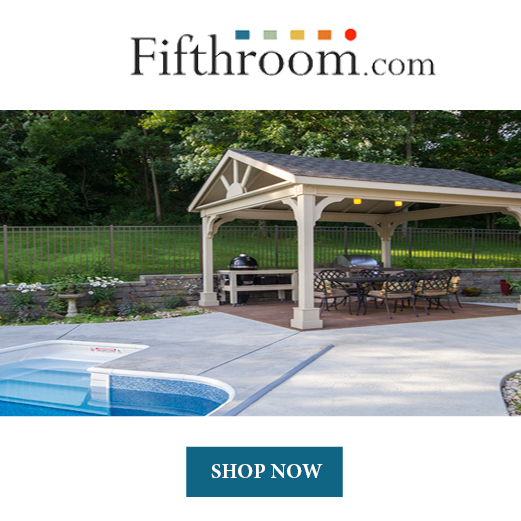 This is a crucial step since it tells you how much time you have to invest in the process. For instance, there are flowers that are ready for you to use in one year, but there are also varieties that require up to three years to fully develop. If your wedding is in a year from now, the best advice we can give you is to plant annuals such as sunflowers, zinnias, or snapdragons. These will look absolutely gorgeous after just one growing season, which means that you’ll be able to enjoy them at your wedding. The important thing that you must remember is to always check the seed packaging since that’s where you can find the exact time-frame that you should expect your flowers to grow in. If you’re interested in perennials such as lilies and peonies, or shrubs of hydrangeas and lilacs, then we advise you to plant them a few years before the actual wedding. They usually take some time to get established and look their best. So you’ll have to invest more time and effort into growing them. The number of flowers you can grow is not only dependent on how you want your flower arrangements to look like but also the space you have available in your garden. If your garden is not big enough, you can always ask for the help of a friend or family member and plant part of the flowers in their garden as well. Before you actually start planting, you have to come up with a plan of exactly how many flowers of each variety you need. That means that you have to keep in mind the wedding bouquet, the eventual centerpieces, and any other flower arrangements that you might need for the ceremony and subsequent party. In order for your wedding flowers to grow successfully, they need to have plenty of nutrients at their disposal. Which is why you should fertilize the soil in your garden with plenty of compost before planting the flowers. This will give them a perfect jump start. Moreover, remember to get rid of any weeds that might interfere with the flowers’ growth. This step can differ according to the types of flowers you decide to plant. However, you don’t have to worry that you won’t be able to take care of this step by yourself. The seed packs usually come with detailed instructions on how to plant the seeds. If you feel like this is not enough, you can always look for instructions on how to plant different flowers online. After you’ve planted the flowers, there isn’t much you can do except wait for them to grow and develop. However, that doesn’t mean that you shouldn’t keep an eye on them. Always make sure everything is going as it should. The most important step that you should never forget about is watering them properly. If your flowers don’t get enough water, they might not be ready to use in time for the wedding. If you provide them with too much water, they might not grow flower buds. Which is why it’s important to find a balance between too much moisture and not enough. Again, watering rituals depend a lot on the type of flowers you have in your garden. One of the most important things to keep in mind when growing your own wedding flowers is that the entire flower arrangements depend on you. We don’t want to put pressure on you, but to make you realize that you shouldn’t take your chances with flowers which are high-maintenance and require a lot of attention and the skills of a professional gardener. Always remember to be realistic about the quality of your soil and the weather conditions in your area. Some flowers simply can’t grow under certain circumstances. Which is why it’s best to keep it simple when it comes to growing your own wedding flowers. Only choose plants that are easy to take care of. And if your all-time favorite flower is among these plants, then you’re definitely lucky. Sure, we’re all mesmerized by the flower arrangements that we can find on Pinterest. However, the truth is that most of them are designed by a professional florist. As such, they are quite unrealistic in the case of a DIY wedding flower arrangement. 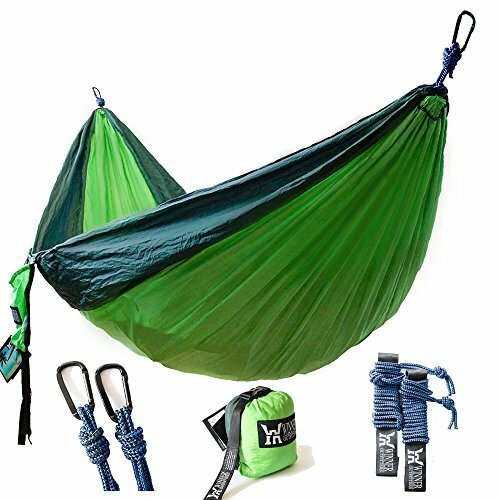 If you try to replicate an extremely complicated design you see online, you run the risk of it not turning out as you expected. That is precisely why we advise you to choose simpler designs, which are easier to make, but gorgeous nonetheless. Remember that the beauty and uniqueness of a flower bouquet or flower centerpiece do not depend on the number and variety of flowers you use. Sometimes, less is indeed more, and that is one of the golden rules of a wedding. Many of you have probably heard that after designing the centerpieces and wedding bouquets, you should place them in a refrigerator to keep them fresh. In fact, this is a bad idea. The temperature and humidity of a standard refrigerator are different from those of a floral refrigerator. Thus, if you place your flower arrangements in a refrigerator, they might die before the actual wedding. 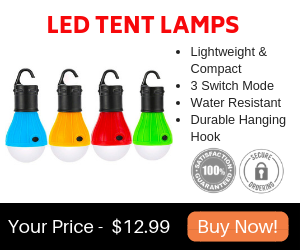 As long as you keep them in a shaded and cool area, they’ll be just fine. This wedding bouquet contains roses, tulips, hellebores, geranium, and ranunculus. The flowers have been chosen in such a way as to complement each other perfectly. However, if you don’t want to use as many flowers, you can always choose at least 3 of the 5 varieties. 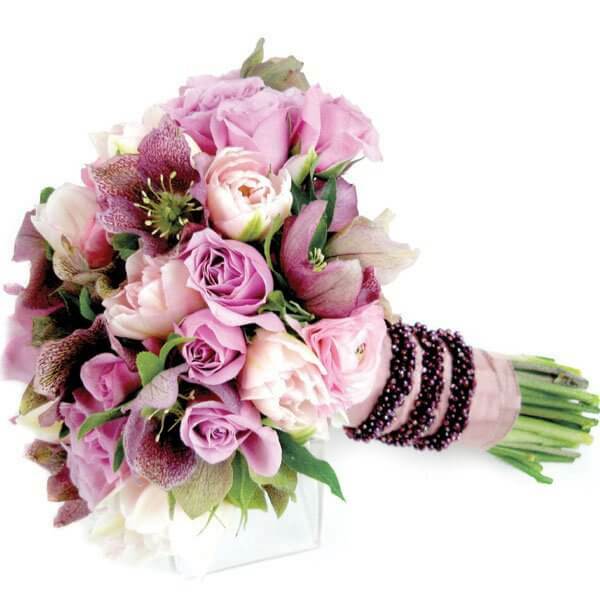 The trick is to preserve the gorgeous purple tone of the entire bouquet. The purple beaded ribbons complete the look and give the bouquet a romantic touch. Be honest, whenever you think fairytale wedding, don’t you picture a white bouquet? 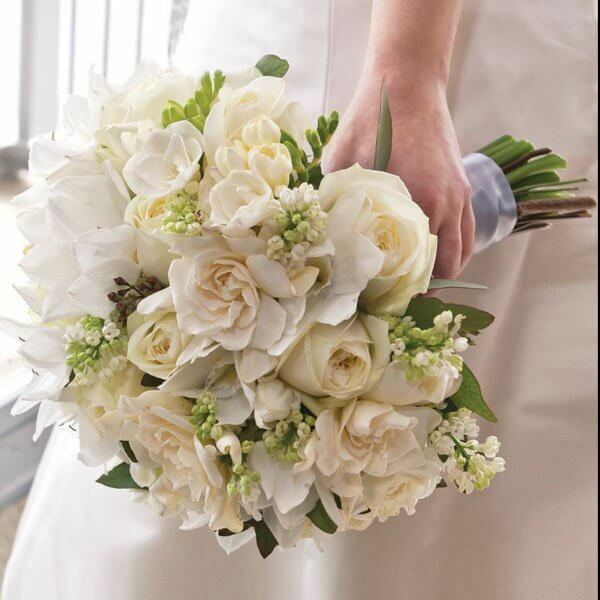 If you want to make the fairytale come true, you can create a wedding bouquet out of white roses, gardenias, lilies, white lilacs, and freesias. Again, this is just an idea, and you are free to select only a couple of the aforementioned varieties. However, there’s no denying they all go great together. A red wedding bouquet is definitely a statement piece. So if you’re looking for yet another reason to be the center of attention on your wedding day, we recommend you to try to recreate this bouquet. It contains bougainvillea, coral creeper, succulents, and both tea and garden roses. Topped off with a lovely red silk ribbon, this bouquet will contribute to making your wedding day memorable. If you simply can’t decide on the color of your wedding bouquet, why not go for more than one shade? 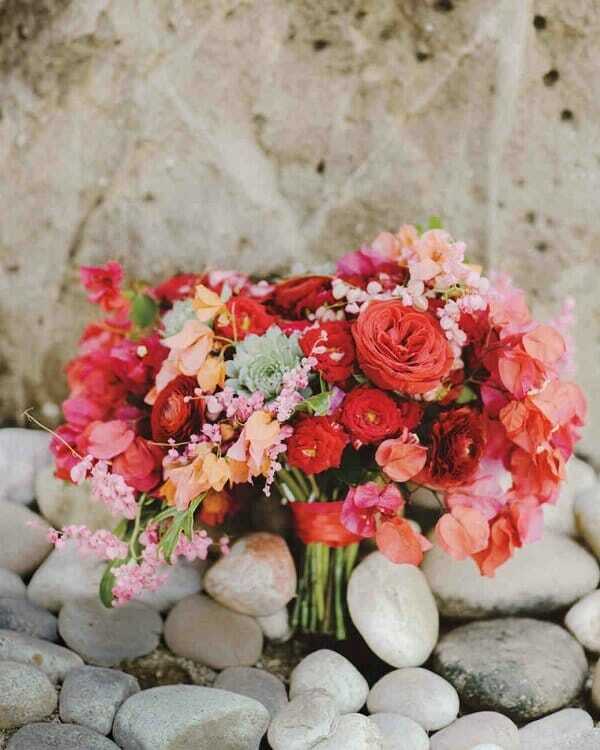 For instance, the bouquet below has bravely included different types of peonies, from white to light pink, dark pink, and even orange. Peonies are in themselves an original choice for a wedding bouquet. However, if you want the arrangement to stand out even more, you can tie it all together with a blue ribbon. As we hope we’ve managed to prove today, growing your own wedding flowers is both an ambitious and exquisite idea. Not only will you save money, but you’ll also be able to say that you’ve assembled your own wedding bouquet from flowers that you grew in your own garden. Trust us, not many people can say that. 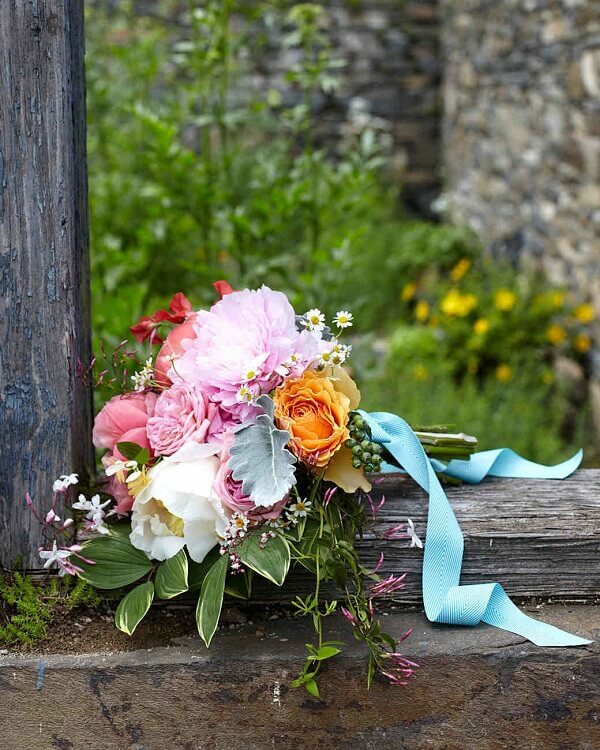 If you’re looking for a more detailed guide on growing your own wedding flowers, you can purchase Georgie Newbery’s book, “Grow Your Own Wedding Flowers: How to Grow and Arrange Your Own Flowers for All Special Occasions” from Amazon. You can also check out this flower cutting guide that includes some great graphics and tips.